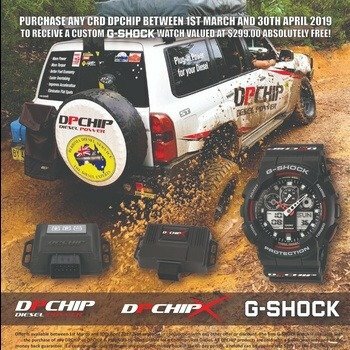 Purchase any new CRD DPChip between 1st March and 30th April 2019 to receive a custom G-Shock watch valued at $299 absolutely FREE! 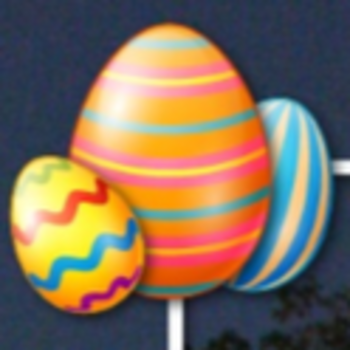 Hard Korr lighting on sale until 30th April! See more specials in store!